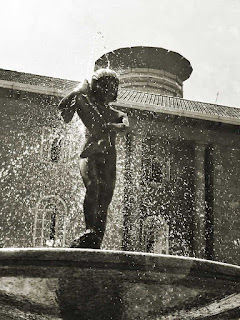 The statue of a naked boy holding a fish marks the entrance to the Supreme Court of Kenya. 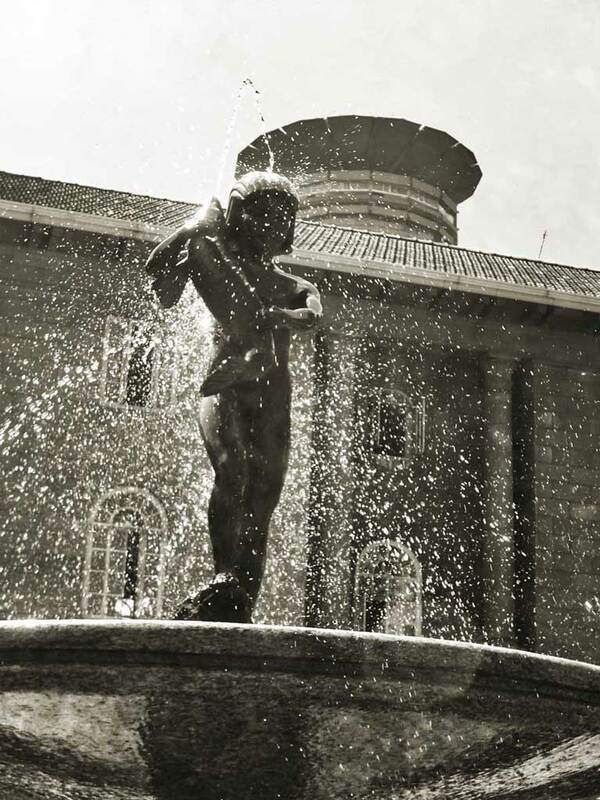 It used to be known as Hamilton Fountain. This statue was ordered during the Second World War by Mrs Getrude Hamilton. 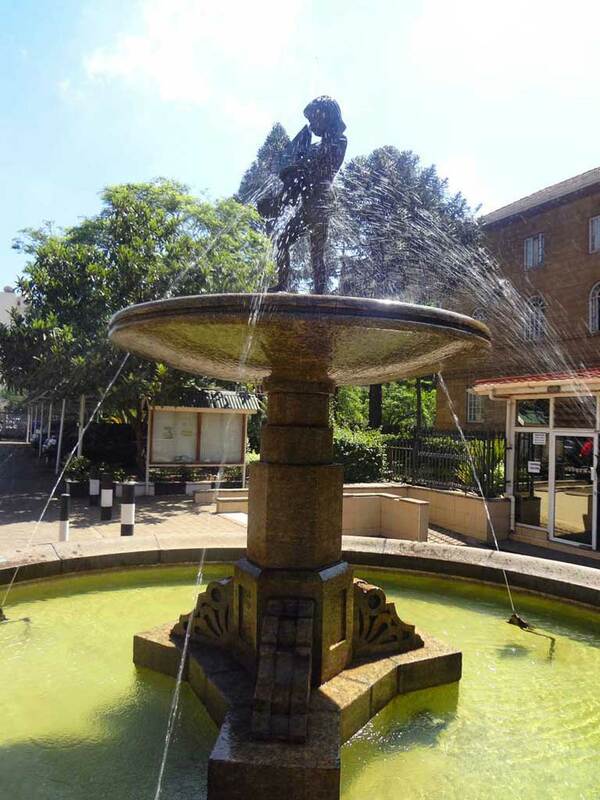 It was supposed to be placed in Nairobi as a living testimony to what her late husband and lawyer, George Alexander Hamilton who died in 1937 stood for: justice. However, this is not the original statue that Mrs Hamilton had ordered. The original was packed aboard a cargo ship in England but the ship sank in the Indian Ocean. Saddened by the loss, Mrs Hamilton ordered a replica which was erected outside the law courts of Nairobi. It never lasted for long as somebody stole it. The Nairobi City Council which had been mandated to take care of the statue commissioned Kenyan sculptor Robert Glan to mold another one. Glan did it with it faint pictures of the original and whatever lay at the bottom of the ocean. It still stands today.